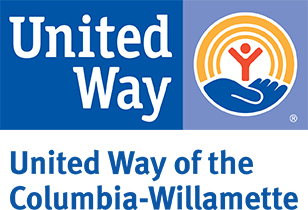 Willamette West Habitat for Humanity is dedicated to generating homeownership and benefiting our community by building simple, decent, affordable housing, in partnership with low-income people, volunteers, donors and organizations. Qualifying families purchase habitat homes by contributing 500 hours of "Sweat Equity" building Habitat homes and a down payment. They receive a zero-percent interest rate mortgage and monthly payments structured to their income. By utilizing volunteers and recieving support from local businesses this affiliate is able to keep housing costs low and make the dreams of homeownership a reality for 6-8 families a year.